Milestones are an excellent way to track goals. They keep us motivated. Prizes are a tangible way to prove we were successful in accomplishing something. Our dreams must be more than milestones. At Adventures Unlimited, we do set targets and milestones. 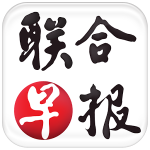 Be it the Malaysia G7 or the dual pilgrimage status, we want each member to believe that nothing is impossible if they set their minds upon it. 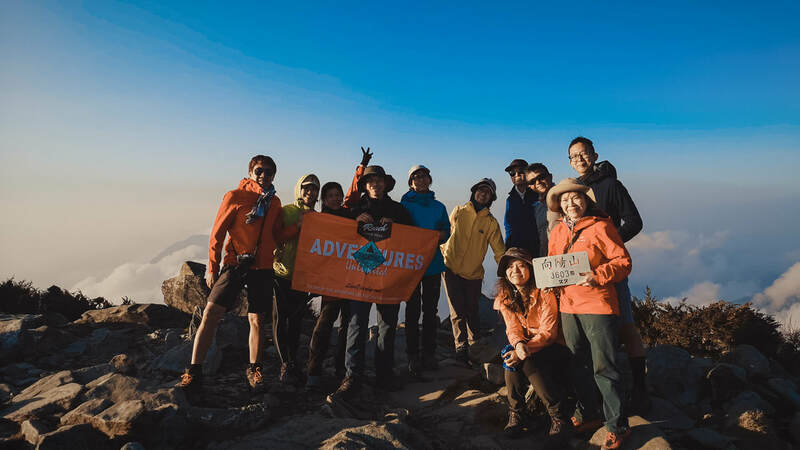 When you are looking for the kind of adventure that refreshes your soul with the perfect combination of forest cover and altitude, the majestic peaks of Taiwan is the real deal. 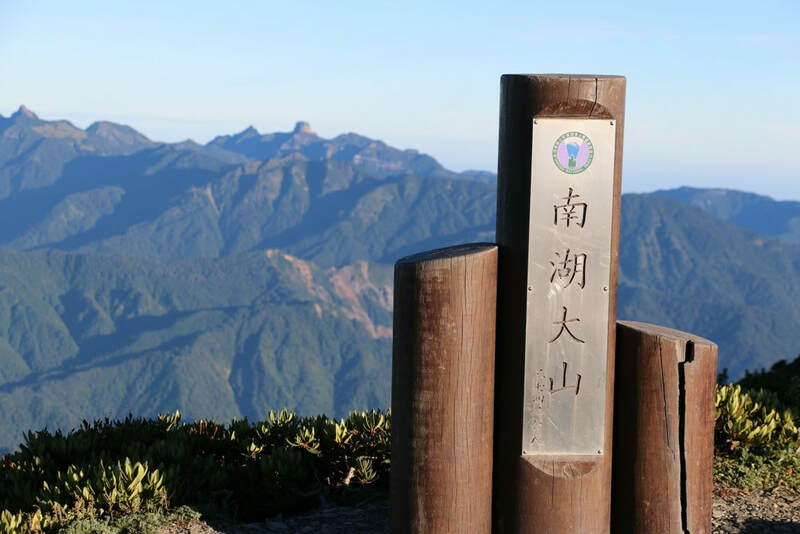 This adventure is all about experiencing and conquering the Baiyue (百岳) which is a set of 100 mountain peaks of Taiwan. 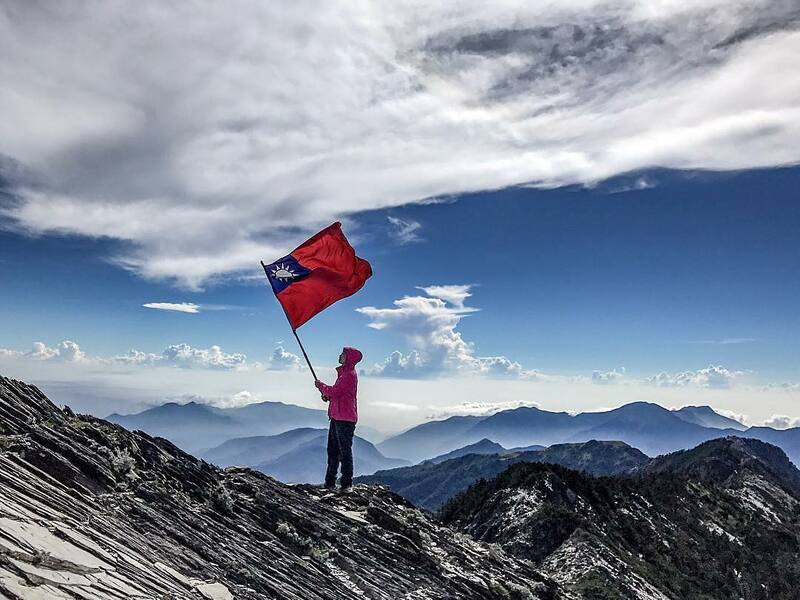 There are over 260 mountain peaks over 3,000m in Taiwan, but the Baiyue (百岳) is the unique and daring set of 100 peaks that every adventurer should experience. 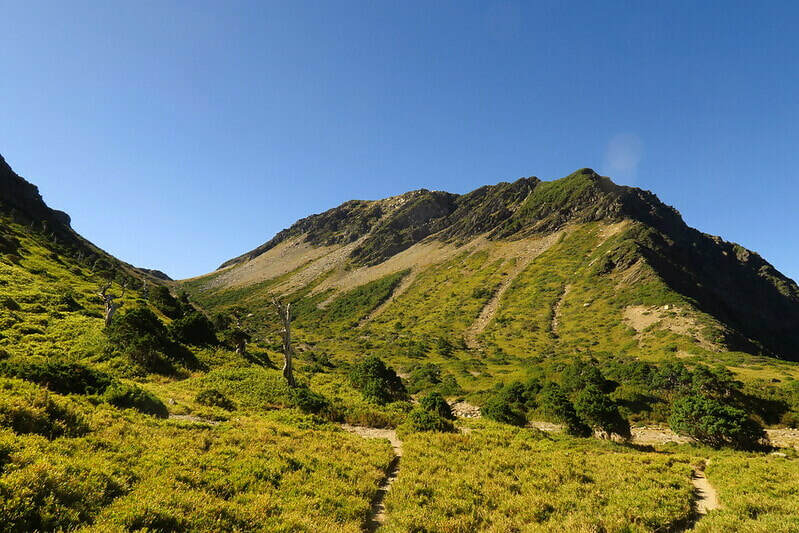 To take on this challenge, several trails have been made over time. 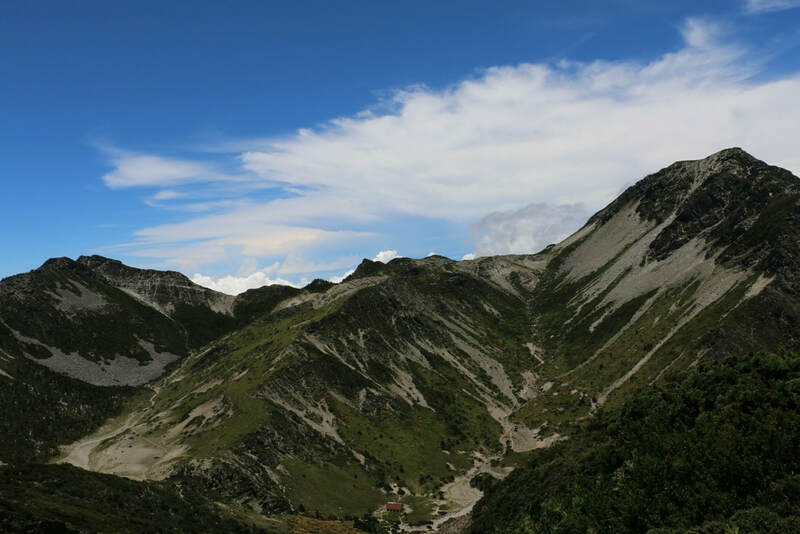 There is a seriousness about these treks that is personally attractive for us. Could the TW100 series take years to complete? Absolutely. But you can do it. 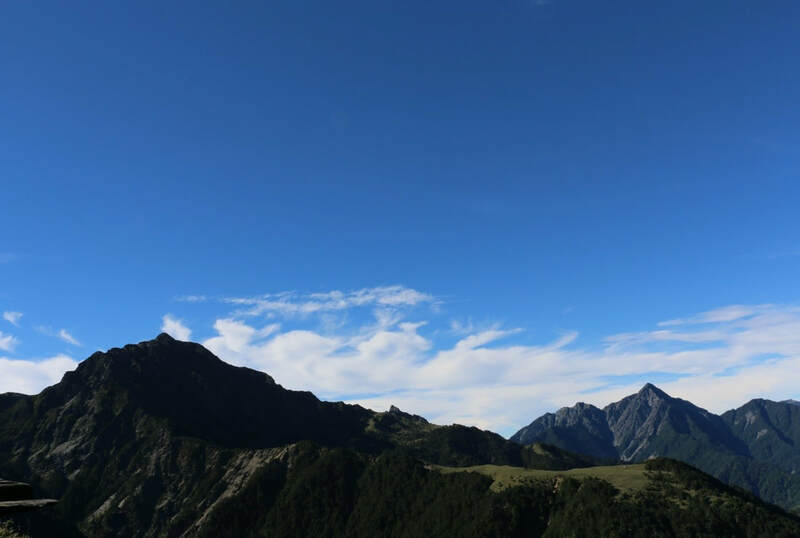 NANHU MOUNTAIN (Chinese: 南湖大山) is a mountain in Taroko National Park, Heping District, Taichung, Taiwan with an elevation of 3,742 m (12,277 ft). 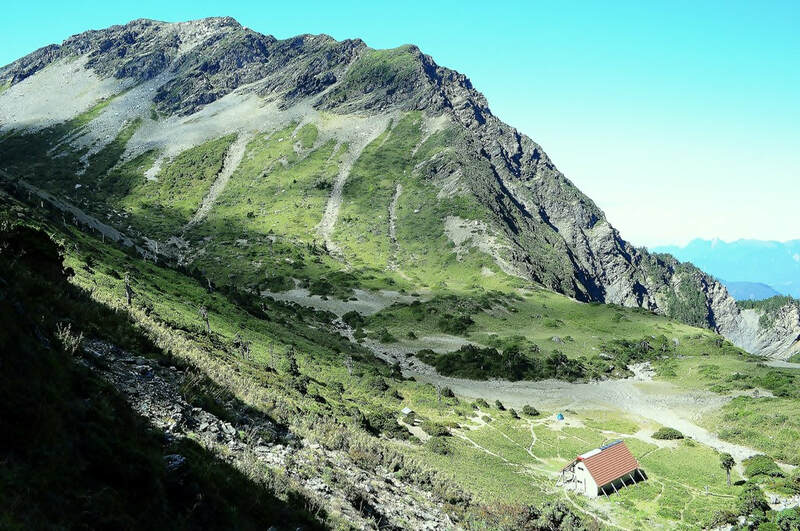 It is the 5th highest mountain in Taiwan. 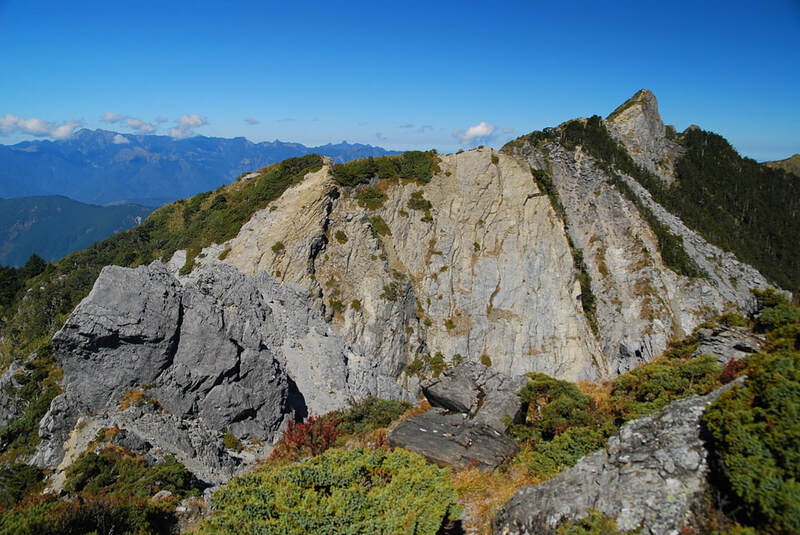 It is the highest peak in the Taroko National Park, ranked 8th out of 100 as the most spectacular peaks in Taiwan, sits at the northern edge of the Central Mountain Range (中央山脉).On the map stands in the area where 3 county of Yilan, Hualien and Taichung meet. 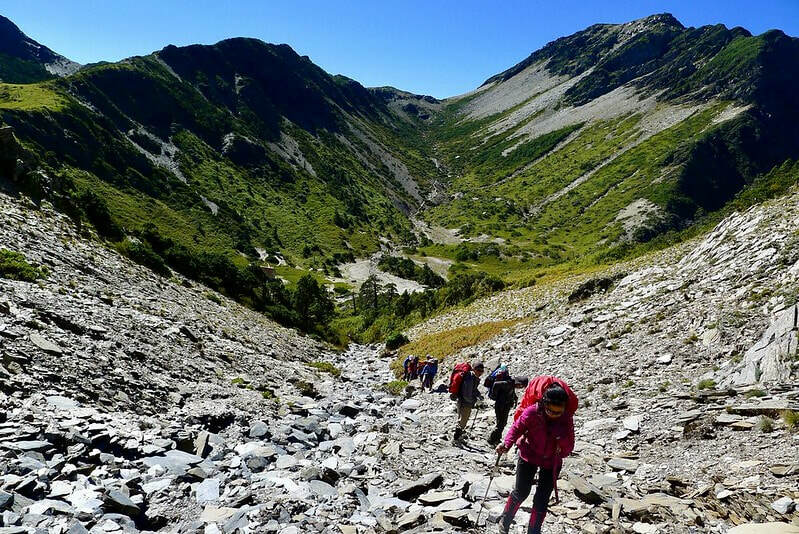 Grade 3: Advanced trekking. Trails are usually in good condition, but there could be areas in disrepair. There will be significant elevation gains and grading may be quite steep in some areas. Trails may require more than 1 day to complete. Scrambling may be required along parts of the trail. Requires an excellent hiking condition. 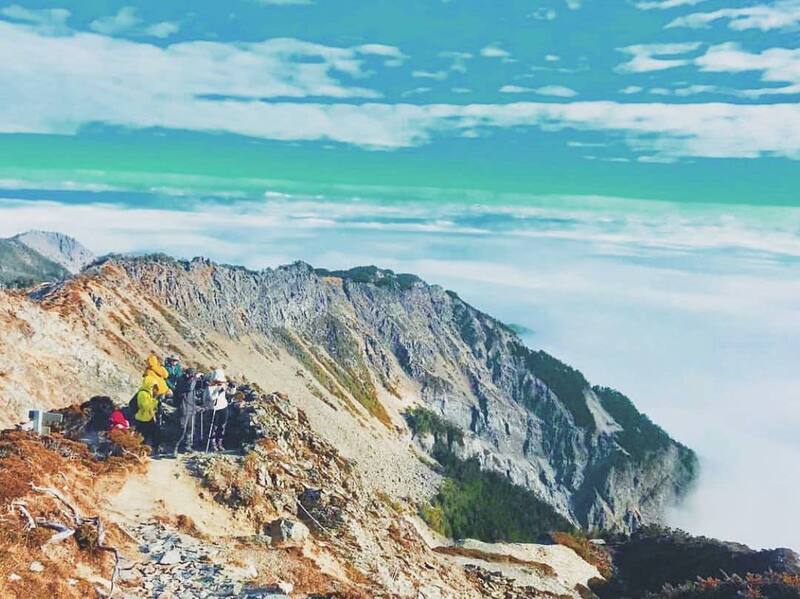 * Participants are expected to carry a daily load of up to 8 kg during the hike. However, you carry your day pack during summit hikes. 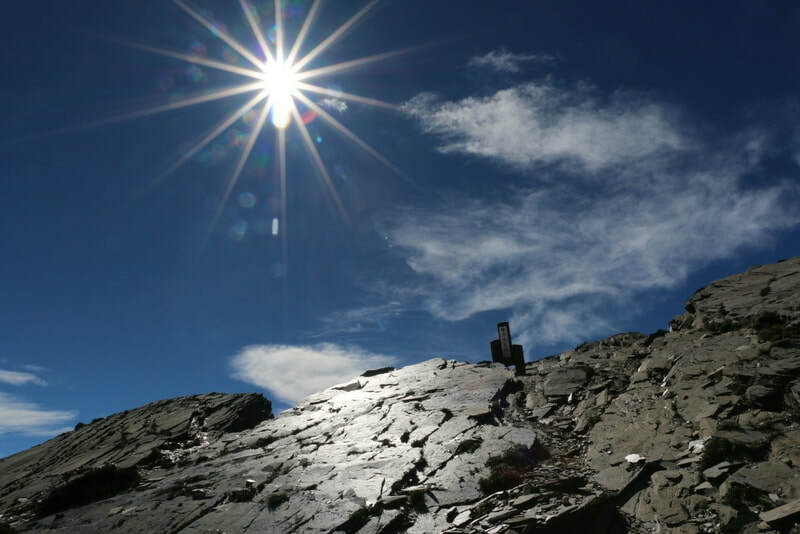 * Participants are also expected to join in the training conducted by Adventures Unlimited to prepare for this trek. 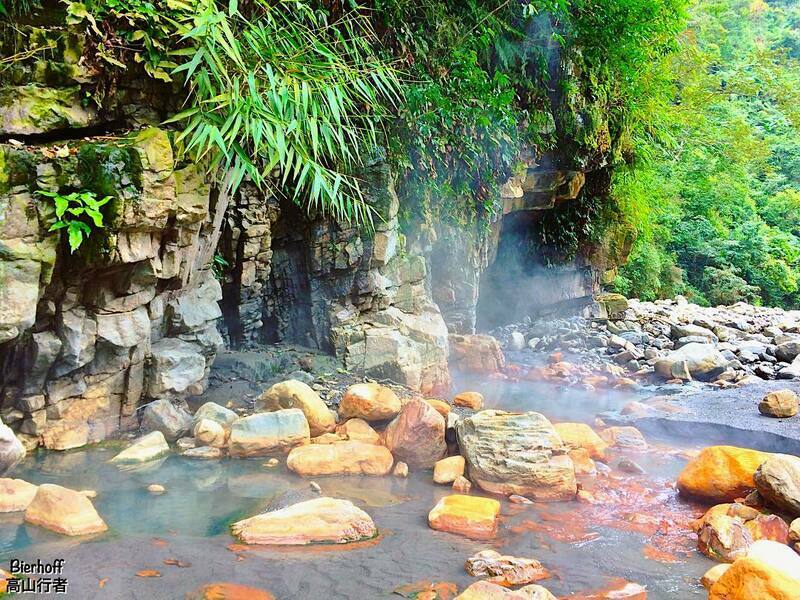 * Day 6: ​The FanFan Natural hotspring in Yilan is a very popular with its alkaline water. 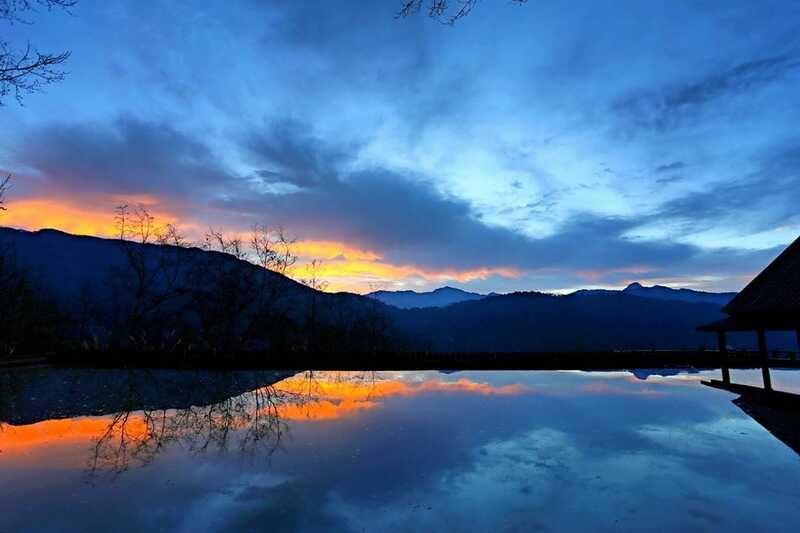 Without a heavy sulphur smell, one can experience the beauty and healing of Hot Spring. 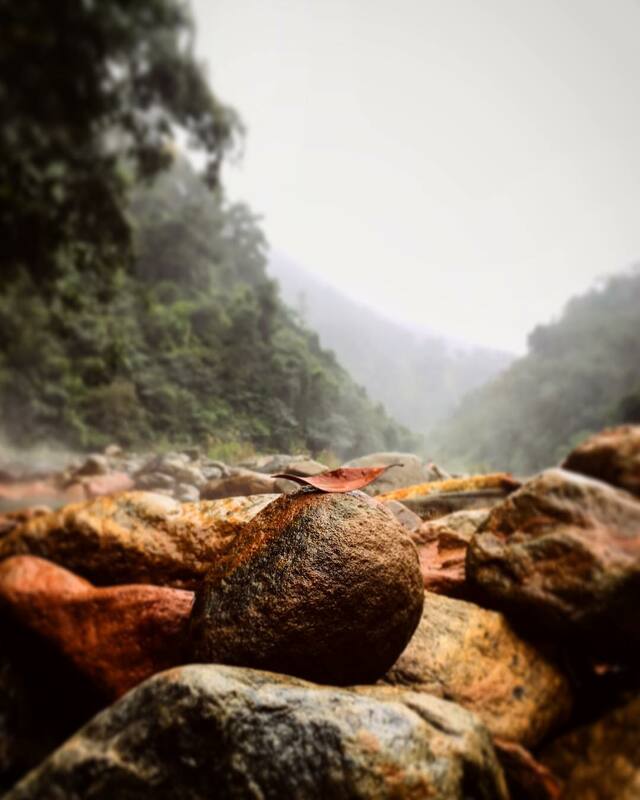 It is surrounded by mountains, forest and river. 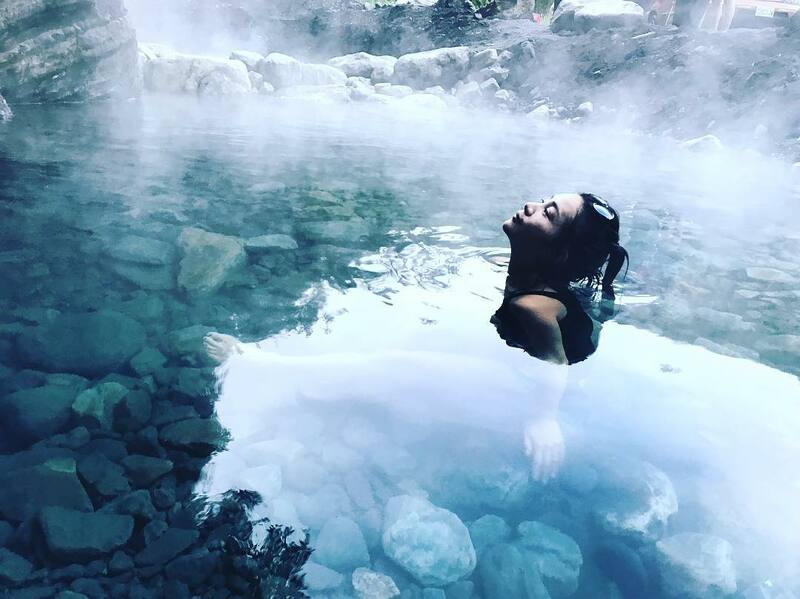 The natural hot spring pool surrounded by stones and the natural hot spring water temperature is as high as 60 degrees. 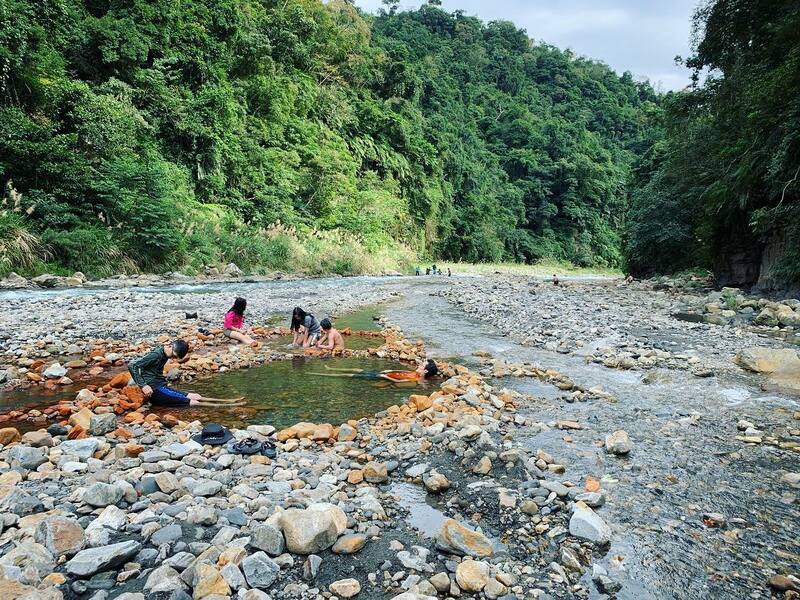 When combined with the normal temperature stream in the wild river, it is the most suitable temperature for a natural spa therapy! Porter fee to be paid by participant if needed. 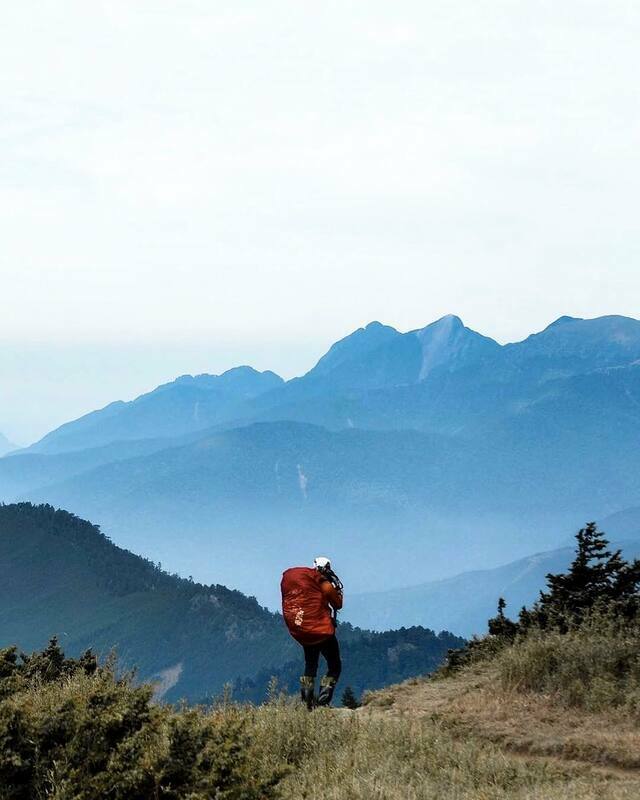 Going to the mountain peaks is not only about conquering or competing, but it is also more about the personal challenge of finding yourself at the position of going one step further than you have ever gone before. It is about the new feeling, and a new life opens up to you at the peak of every challenge. 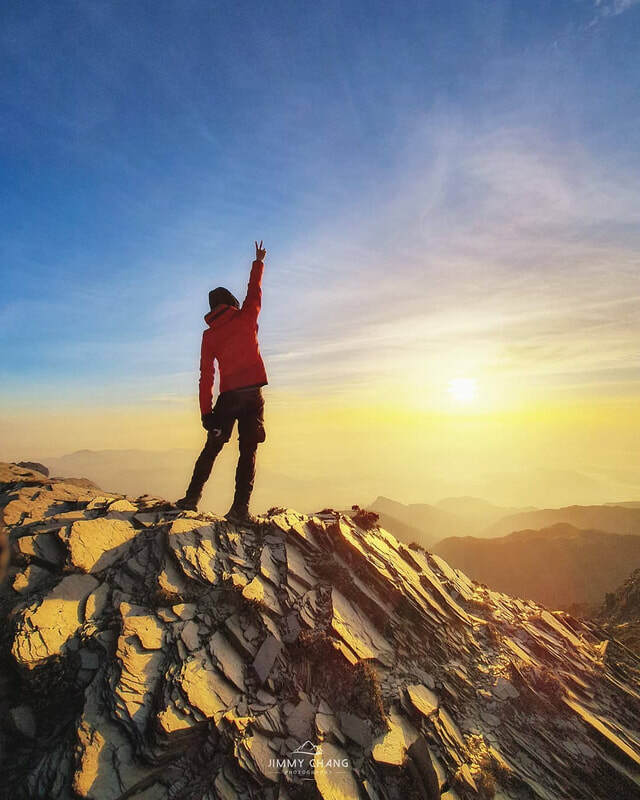 You not only enjoy the view, but you also have the fulfillment of another achievement and the joy of winning. 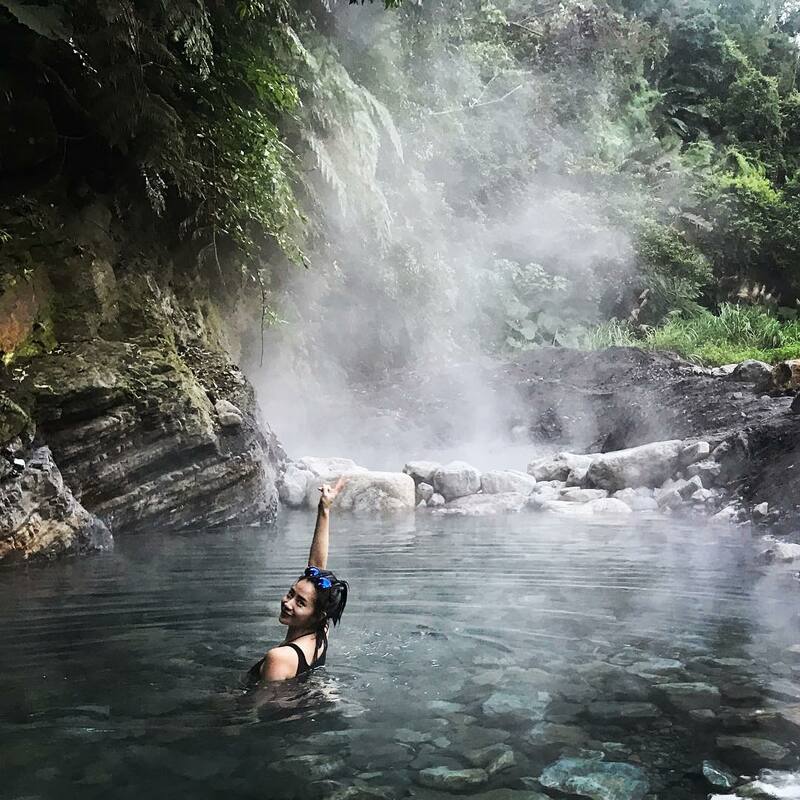 On this fantastic trip, you will have the opportunity to be alone on some parts of the trail and reconnect with the nature around you as your soul bows and receives nourishment from the very soul of the earth. You will also have the time to chat, bond and connect with other people who are going on the trip with you. There will be laughter, there will be challenges, there will be freedom, and there will be time to reflect and ponder on life afresh. 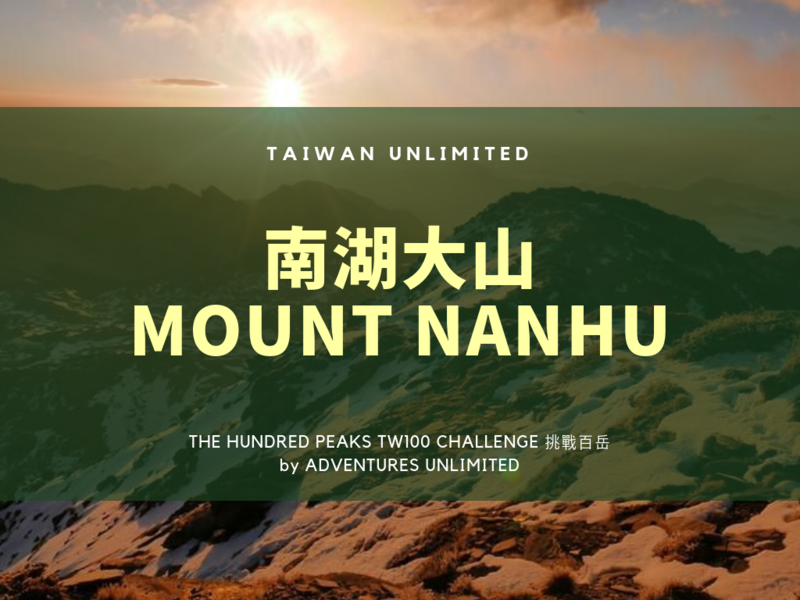 A combination of the breathtaking views, the amazing feeling of conquering peak after peak, the delicious meals, and the spirit restoring challenges; no trip can beat Taiwan peaks. This is also the best time of the year to visit as it is still mild enough to catch all the fun. 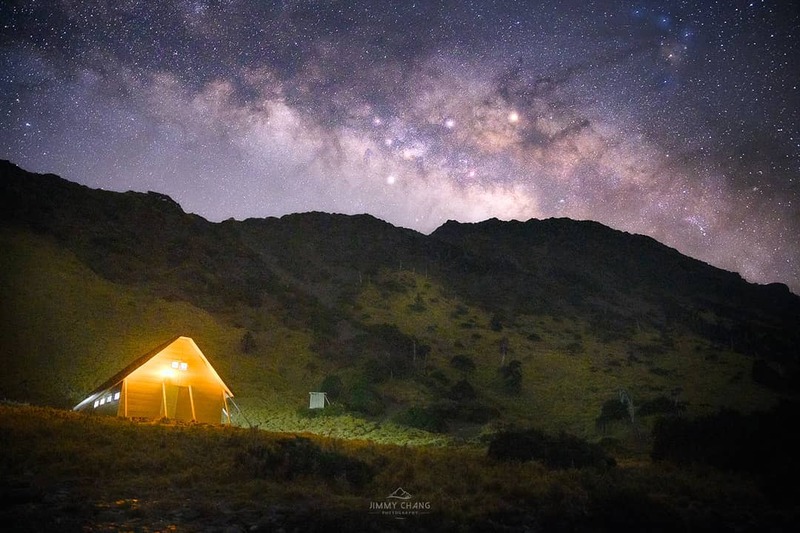 Stop allowing life to continue happening to you and dictating the pace you live it; come with us to the peaks of Taiwan and set your soul free!